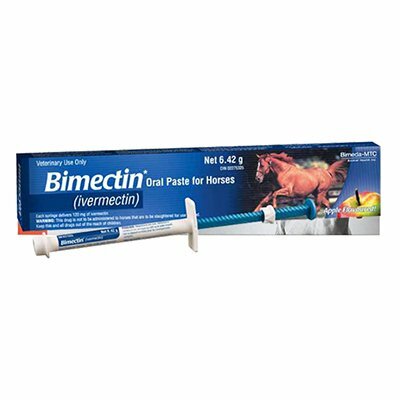 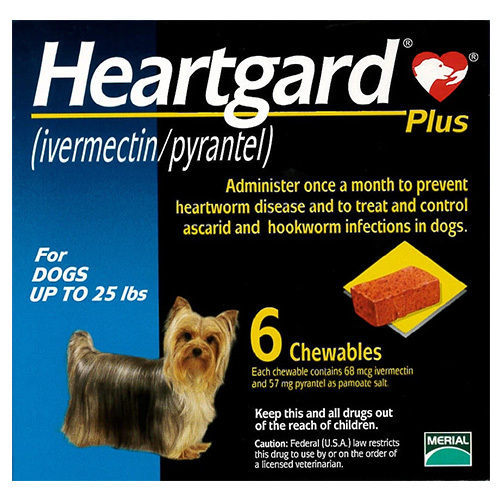 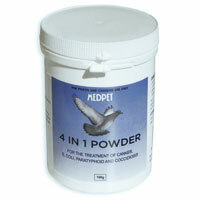 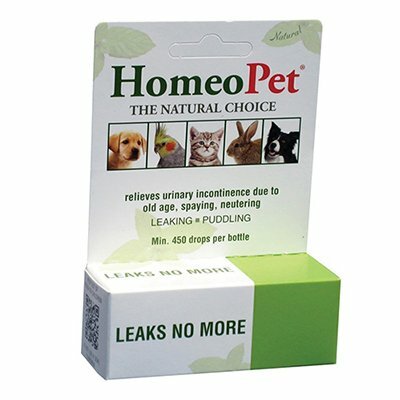 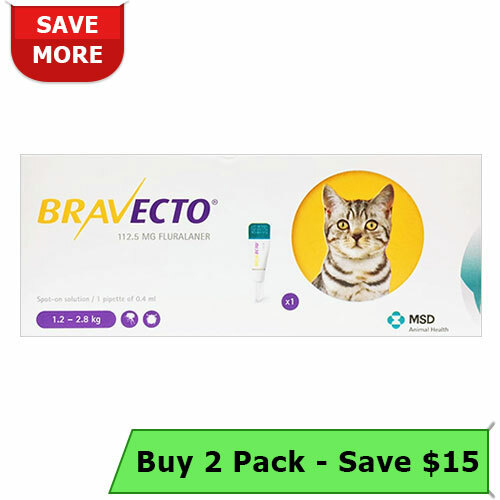 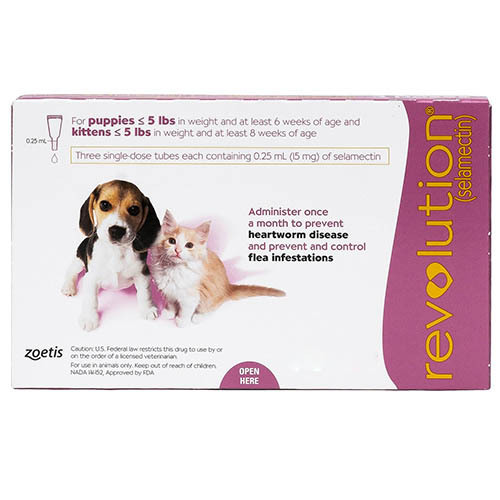 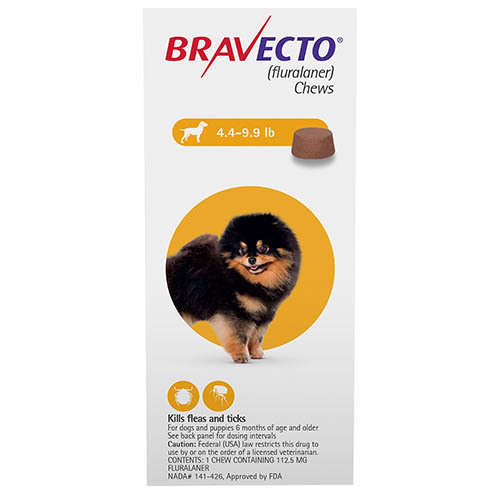 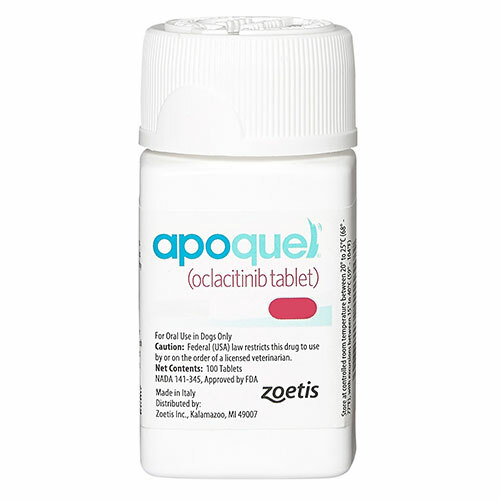 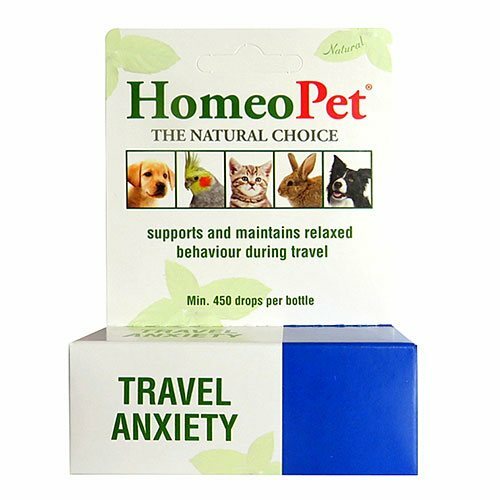 At CanadaVetExpress, find Homeopathic anxiety medications for dogs and cats from top brands. 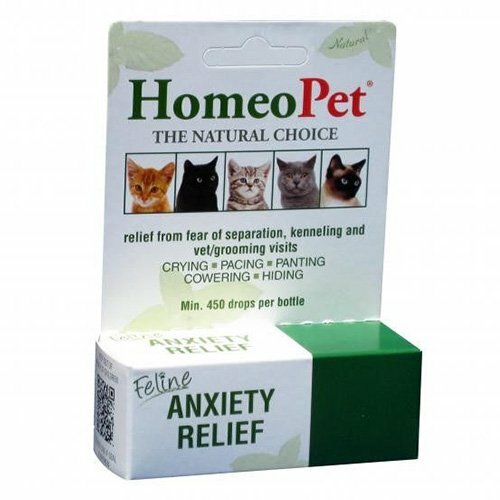 We have an exclusive range of anxiety products that can keep your dog or cat calm and stress-free. 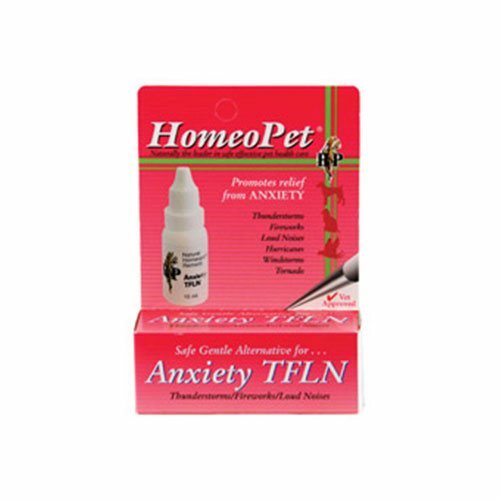 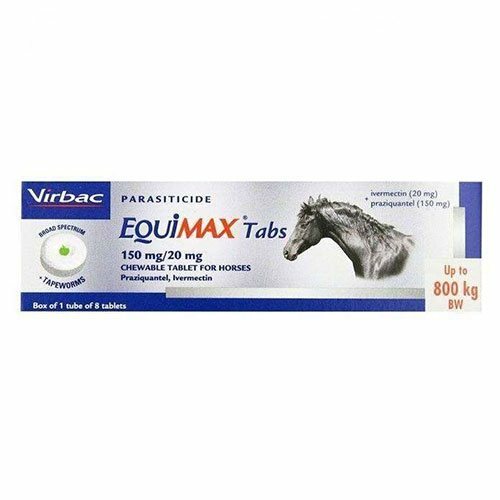 With our high-quality anxiety relief pet products, you can help your pet enjoy life more freely without any stress. 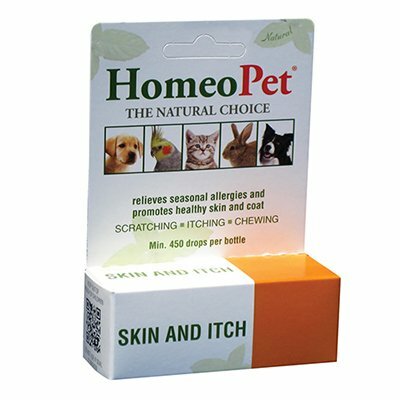 All our products are branded and you can save extra with seasonal sales and discount coupons.